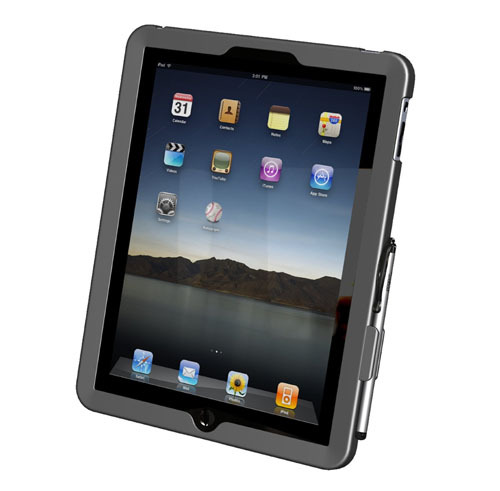 Particle Case for iPad by Ten One Design protects your iPad at the edges while keeping it running cooler with its open-back design. Integrated rubber feet provide traction for tabletop use. Included is a stylus clip and Pogo Sketch. This iPad case is very lightweight and portable. 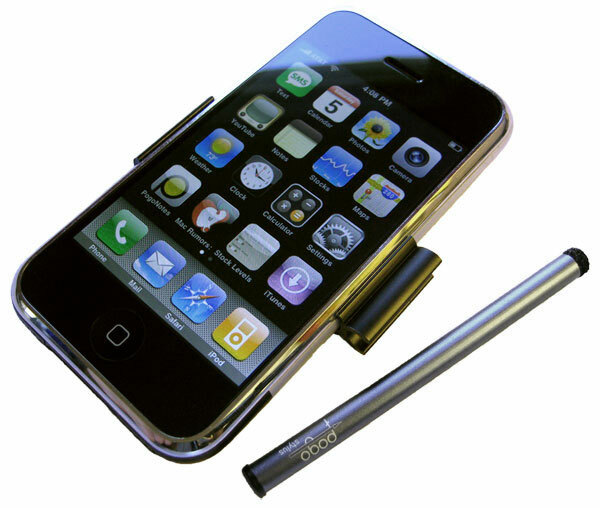 The ultra-light aluminum Pogo Stylus from Ten One Design has a soft tip that keeps smudges off you iPhone or iPod Touch.